Apple has bought Israeli startup RealFace, a cybersecurity and machine learning firm specializing in facial recognition technology. The Times of Israel reported on Sunday that the Tel Aviv-based company, founded in 2014, was snapped up by Apple for an estimated $2 million, while Hebrew-language Calcalist said the deal was worth "several million dollars". 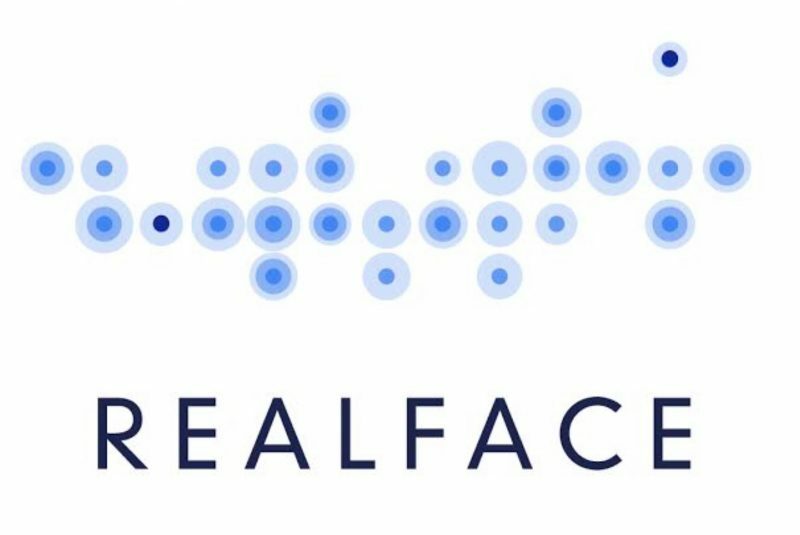 RealFace's website is currently offline, but according to promotional material, the startup had developed a unique facial recognition technology that integrates artificial intelligence and "brings back human perception to digital processes". RealFace's software is said to use proprietary IP in the field of "frictionless face recognition" that allows for rapid learning from facial features. The Israeli startup also developed a now-defunct app called Pickeez, which selected and collated a user's best photos across various platforms using the RealFace recognition software. According to iPhone 8 rumors, Apple may ditch Touch ID along with the physical home button, in favor of a facial recognition-capable front-facing 3D laser scanner, although with the RealFace acquisition coming at such a late time, it's unlikely that the any of the startup's technology will feature. RealFace is the fourth Israel-based firm Apple is known to have acquired. In 2011 it bought flash memory maker Anobit for a reported $400 million, then in November 2013 it acquired 3D sensor company PrimeSense for an estimated $345 million. Most recently in 2015, Apple bought LinX for around $20 million.